The NHL playoffs are full of best-of-7-games series and they're usually packed with action. But there's nothing more exciting than when a team charges back after being down 0-3 in a series. Here's a look at the most exciting NHL Comebacks! 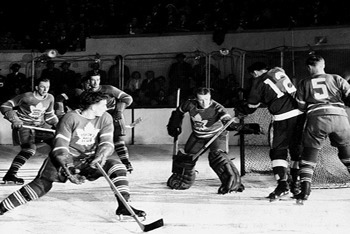 The 1942 Toronto Maple Leafs actually won the Stanley Cup as they choked the Detroit Red Wings after being down 0-3. Most people don’t know this, (because they haven't won a cup in over 40 years) but the Leafs have won the Cup 13 times, more than any other team except for the Montreal Canadians. 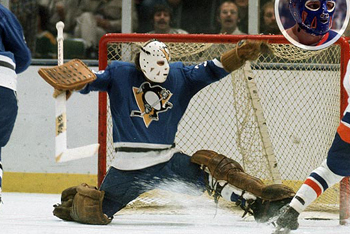 The Islanders came back to beat the Pittsburgh Penguins in the 1975 quarterfinal series. 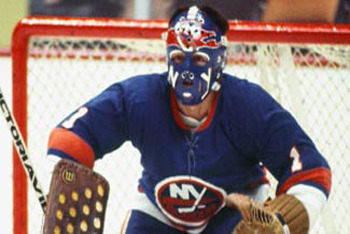 New York’s coach Al Arbour inspired the comeback by pulling his star goaltender Billy Smith and starting Chico Resch. Chico was on fire, especially in game 7, where the Penguins were out shooting the Islanders 25-11 before the Islanders finally scored the one goal to win the series. The Flyers really played with fire against the Boston Bruins in the 2010 Semis. They were down 0-3 in the series and losing 2 elimination games by 2 goals before they rallied to come back and win the series. Even though the odds predict that it's almost impossible to comeback from a 0-3 deficit in a NHL Playoff Series, never count a team out until the series is over. In fact, if you're team is down 0-3 and you decide to quit cheering, you might miss one of the most exciting comebacks ever and that's what sports are all about. What is the most exciting NHL comeback you have ever seen? Let us know in the comments below! I can't wait for NHL 2004!